I am in the mood for Christmas! I look forward to seeing all your posts each week, and am excited to see what kind of festive posts will turn up this week. It reeally is a highlight of my week to host this gathering. Invite Frosty into your home this year with this adorable Snowman Hat from Across the Boulevard. The Kitchen is My Playground shows us hot to make these amazing Slow Cooker Cranberry Meatballs, the perfect appetizer for your holiday party. 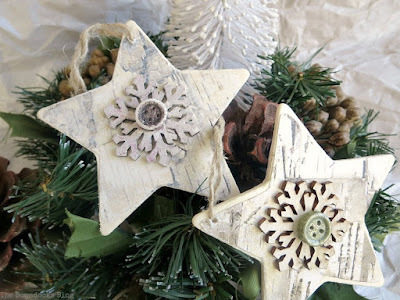 The Boondocks Blog shows us how to make these Rustic Christmas Star Ornaments. Need Christmas Cards? Paper Seedlings made this fun Reindeer Cards. 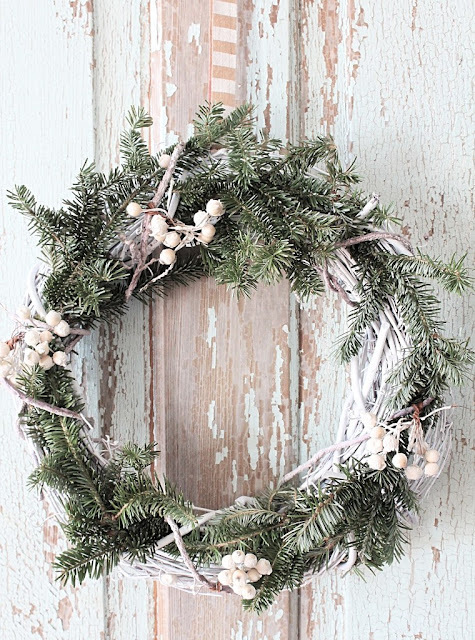 Repurpose and Upcycle shared this amazing, yet simple DIY Christmas Wreath. where is the Button to link up? Thank you for hosting and for featuring my star ornaments. 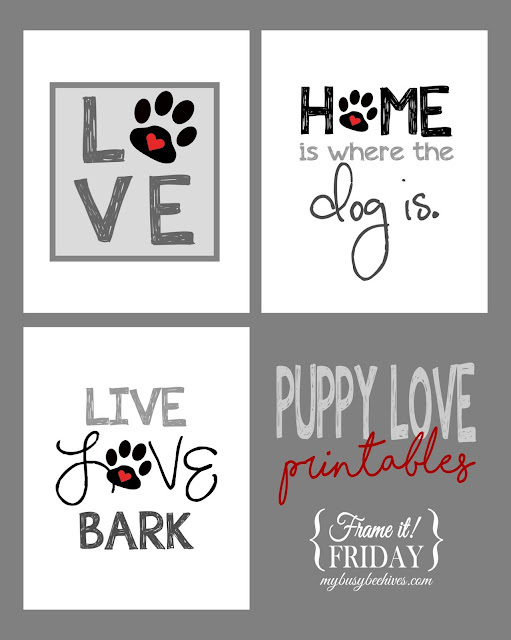 I hope your week is off to a great start! You're welcome! Have a great one! Thank you so much for throwing another spectacular party! ... and thank you for joining us! 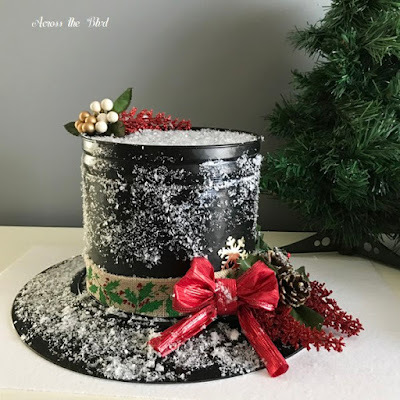 Thanks so much for featuring my Snowman Hat! I appreciate it. Thanks for hosting each week, Julie! Your hat was adorable, so festive. Thanks for joining in every week! 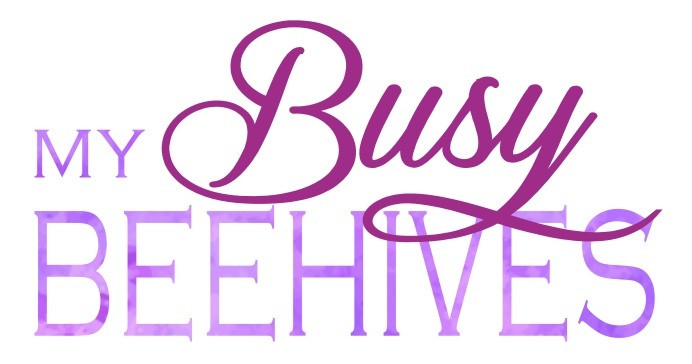 Thanks for hosting each week Julie! Have a blessed week! Thank you for joining in! Happy holidays!